Halo 4 does indeed contain a fair few Easter Eggs, but one of which introduces a very familiar voice. 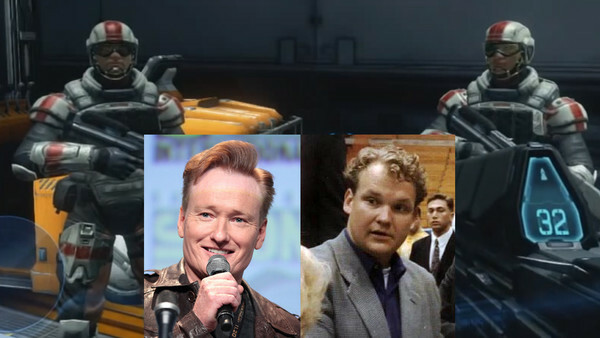 Late night TV host Conan O’Brien and sidekick Andy Richter guest as the voices of two marines standing in a large loading bay, found in the Shutdown mission. Stand around long enough and the marines will start joking about their menial jobs, and how their post could be infinitely improved by rugs. Not, like, wall-to-wall rugs, but certainly five good solid rugs. The pair go on to gossip about rumours of a "war with an alien awoken from an ancient slumber". 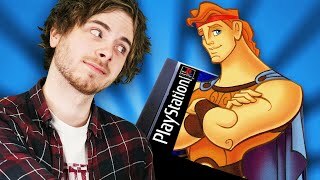 The whole sequence is delightfully out of place, and injects a nice jolt of comedy into the game.